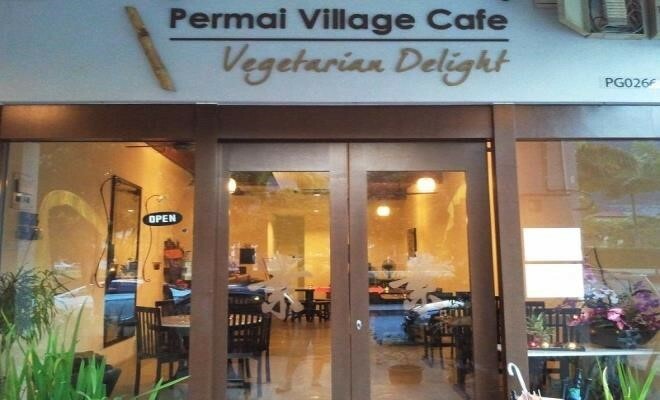 Permai Village Cafe is a vegetarian cafe. 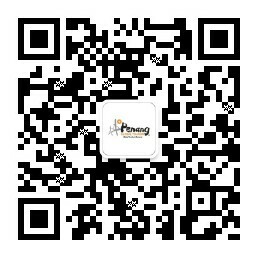 All their dishes are without monosodium-glutamate, onions or garlic. Get a full hearty and healthy vegetarian meal here.